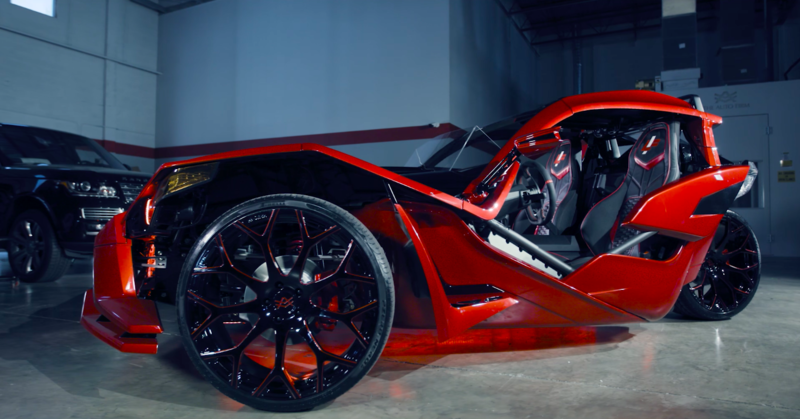 You might not know it if you don’t live in an area where the Polaris Slingshot community is very vibrant, but there is a huge custom scene surrounding the three-wheel “auto-cycle.” One of the locales where people love to customize and personalize their Slingshots to make them their very own is Miami and one of those enthusiasts is Luis Fonsi, singer-songwriter of the hit song “Despacito” (sorry if it’s in your head now). 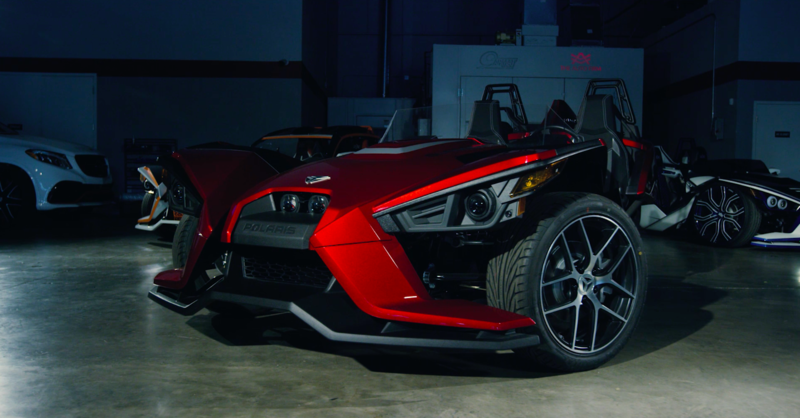 “[Fonsi] recently set out on a mission to find the perfect gas-powered “toy” to experience all that Miami has to offer,” said a Polaris representative in an email to The Drive. 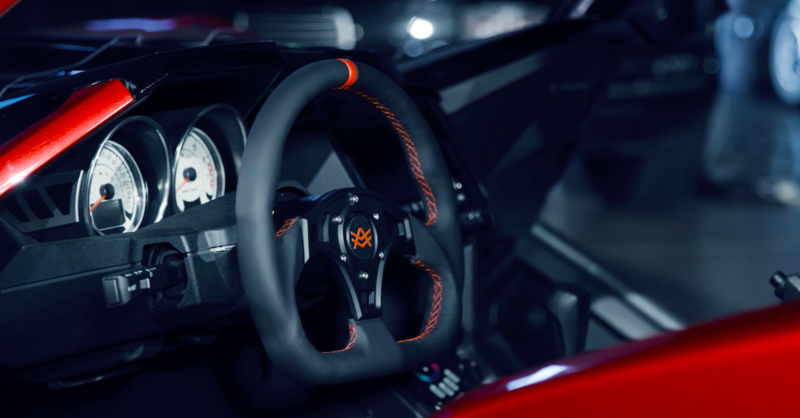 Fonsi called his old friend Alex Vega, owner of The Auto Firm in Miami who knew exactly what Fonsi needed for a fun, weekend toy for Miami; a Polaris Slingshot with his own custom touch. 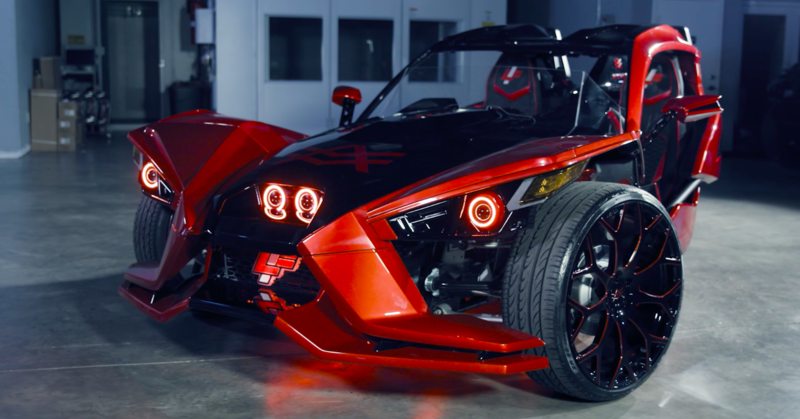 Check out the before and after of Fonsi’s ride going from a stock Slingshot SL to a roadster that looks like nothing else on the road. A few of the obvious modifications include a black and orange paint job and the custom lighting in front including Fonsi’s “LF” logo illuminated on the grille. 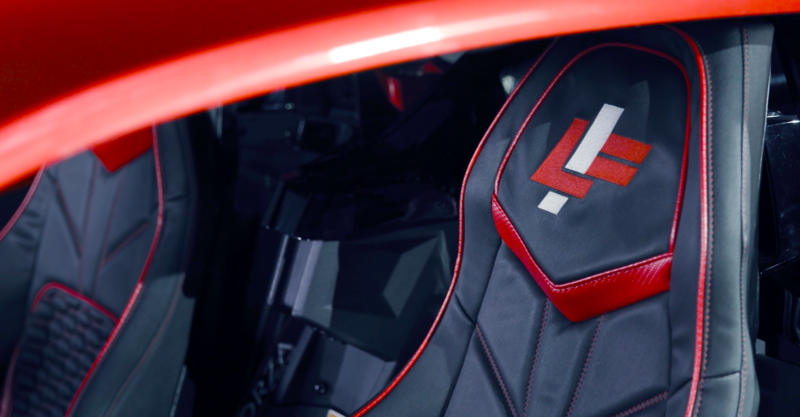 The same “LF” logo is emblazoned on the headrests of the custom seats in the interior. Another logo that’s prominent on this Slingshot is Vega’s Auto Firm logo which is on the hood, the steering wheel, and on the custom wheels. The Slingshot also has the optional Slingshade roof and what appears to be a custom windshield. If the teaser above has you wanting more, you can check out the full 18-minute build video below.